Lightning McQueen’s appearance in this weekend’s Red Rooster Sydney SuperSprint will mark the latest in a series of tie-ups between Supercars teams and hit movies. The deal between Disney.Pixar and Tekno Autosports will see Will Davison’s Holden race in the colours of the McQueen character to mark the upcoming Blu-Ray and DVD release of Cars 3. 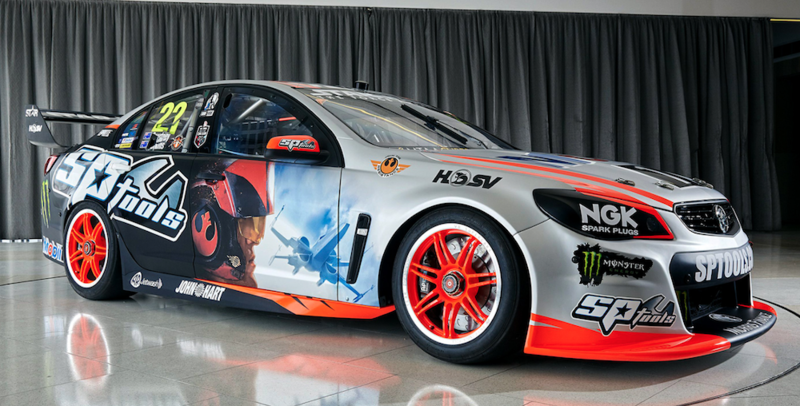 It is the second movie promotion to feature in the category this year after Rick Kelly’s Nissan took on a Fate of the Furious livery at the Adelaide 500 thanks to an association with subsidiary sponsor Castrol. As Lightning McQueen prepares to hit the track, we a look back at five of the best movie themed Supercars from recent years. 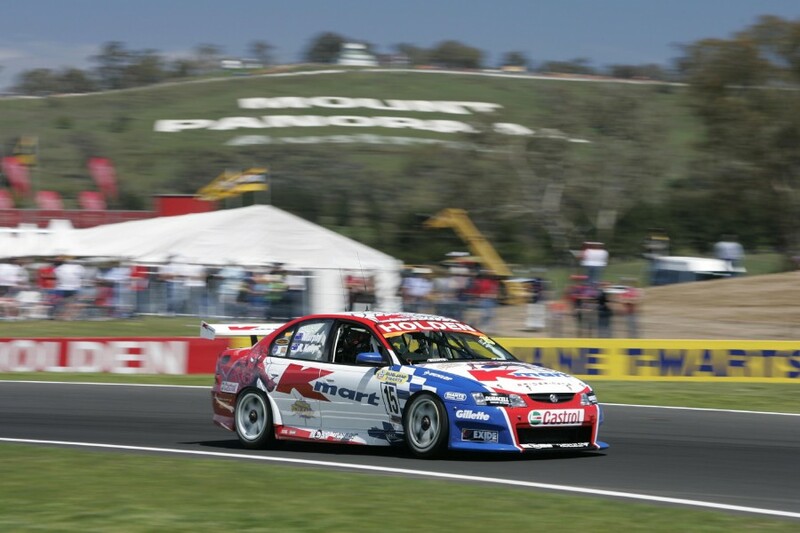 K-Mart Racing’s one-off Spiderman Commodore marked its place in history with victory in the 2004 Supercheap Auto Bathurst 1000. The livery doubled as a promotion for a K-Mart toy sale and the DVD release of the Spiderman 2 film. 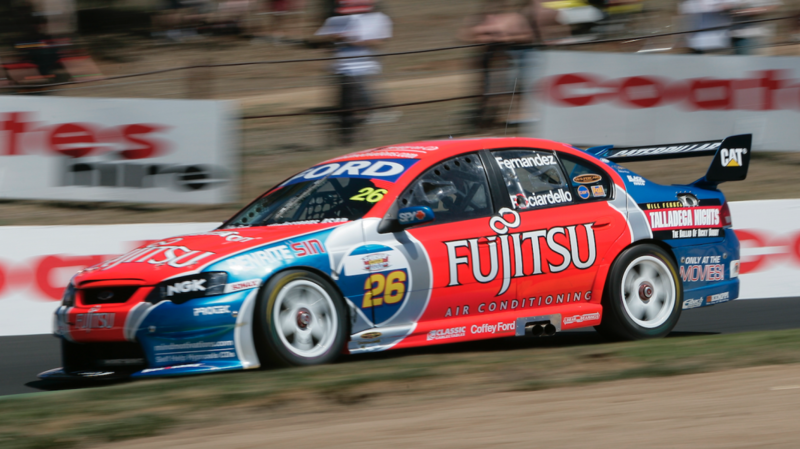 Much to the delight of Holden fans, Greg Murphy and Rick Kelly were able to lead home a train of six Fords to win the Great Race for the second year in succession. 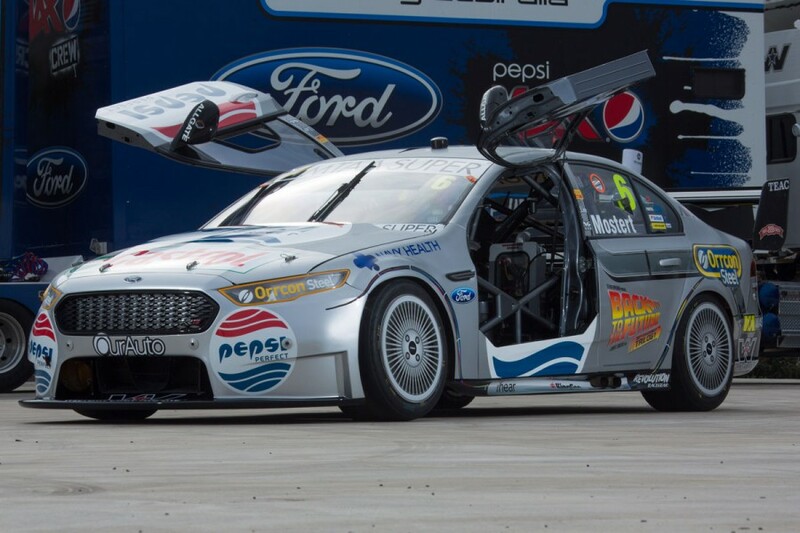 Tekno Autosports’ Mother Energy Drinks-backed Ford took on menacing Star Wars branding for the 2011 L&H 500 at Phillip Island. Promoting the release of Star Wars – The Complete Saga on Blu-Ray, the updated livery saw characters Darth Vader and Yoda feature on the bonnet and roof respectively. 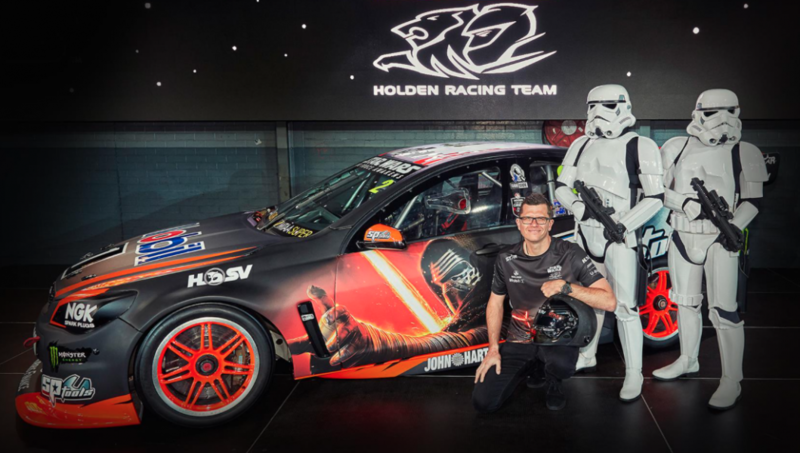 Launched with a cast of Star Wars characters at Federation Square in Melbourne, the car was driven by Jonathon Webb and Richard Lyons to 18th place. Jason Bright and co-driver Andrew Jones hit the streets of Surfers Paradise in eye-catching style at the 2014 Gold Coast 600. 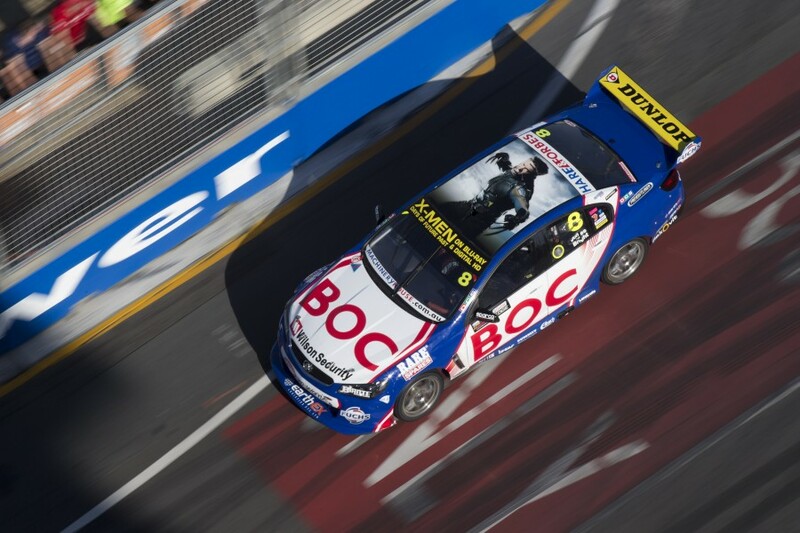 Brad Jones Racing’s #8 Holden sported a large Wolverine image on its roof to promote the Blu-Ray release of X-Men Days of Future Past. The mutant livery failed to deliver any notable results, but it did make for some colourful pre-event photoshoots. 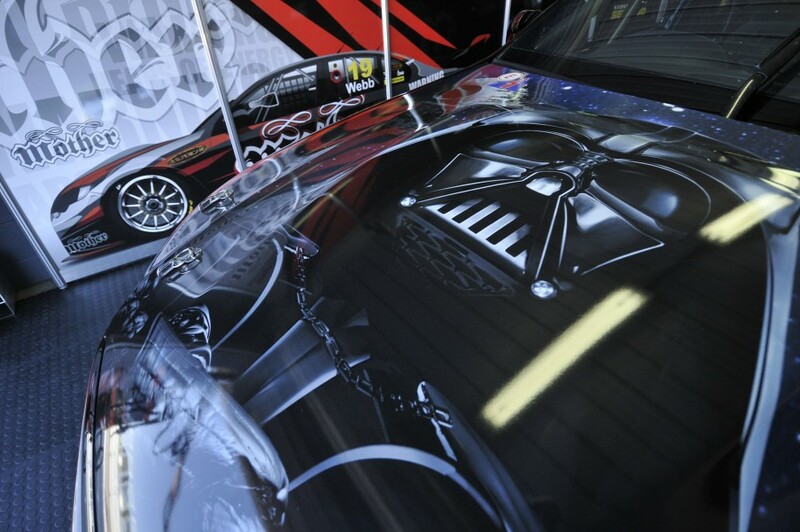 The Holden Racing Team took movie promotions to a new level with its two-car Star Wars attack on the 2015 Supercheap Auto Bathurst 1000. 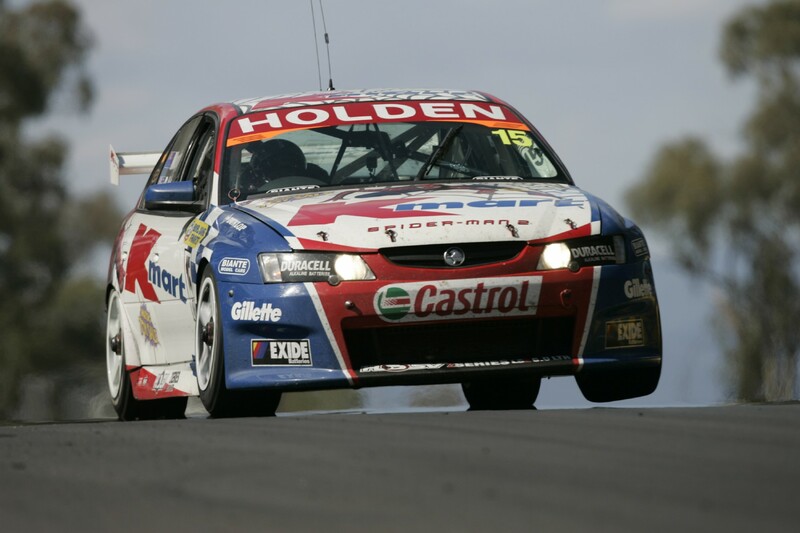 Part of a long-term tie-up between Holden and Disney, the deal saw one car represent the ‘dark side’ from the blockbuster franchise and the other the ‘light side’. 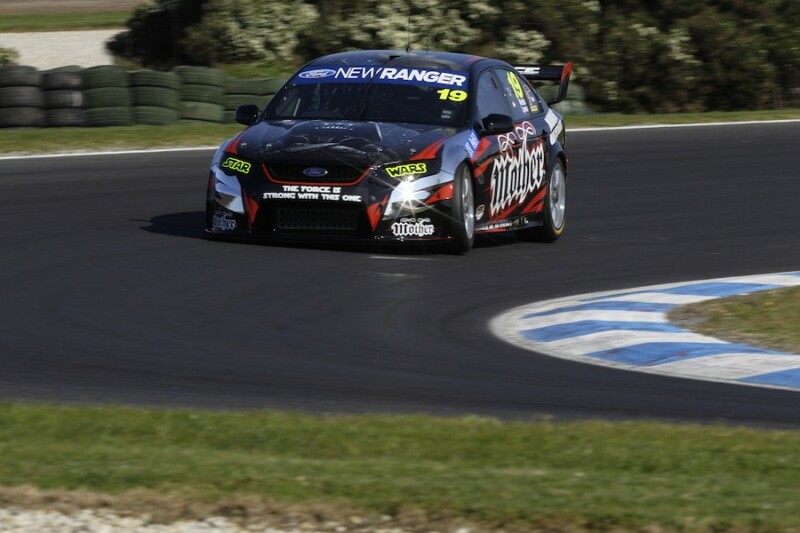 Garth Tander starred in the race’s closing stages to drag the dark side onto the podium, while the sister car was dealt a blow pre-race with lead driver James Courtney sidelined due to injury. 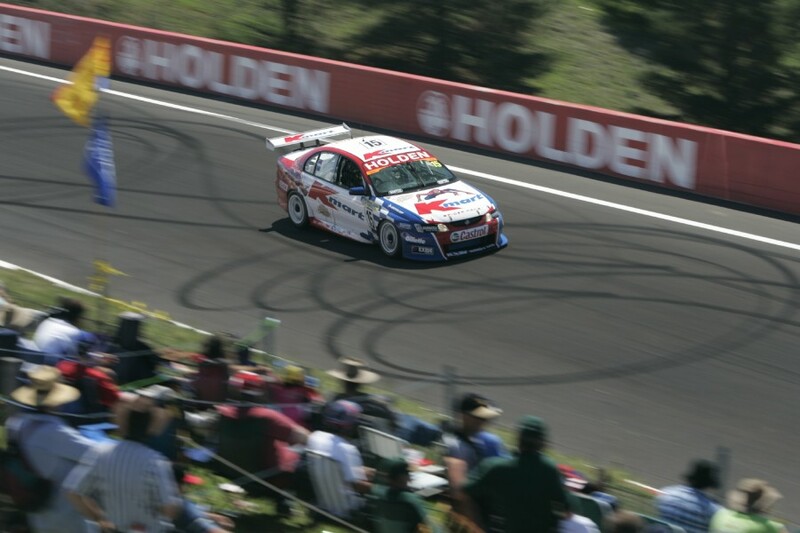 Just one event after the HRT’s efforts, Prodrive used sponsor Pepsi’s association with the Back to the Future franchise to great effect for the Gold Coast 600. 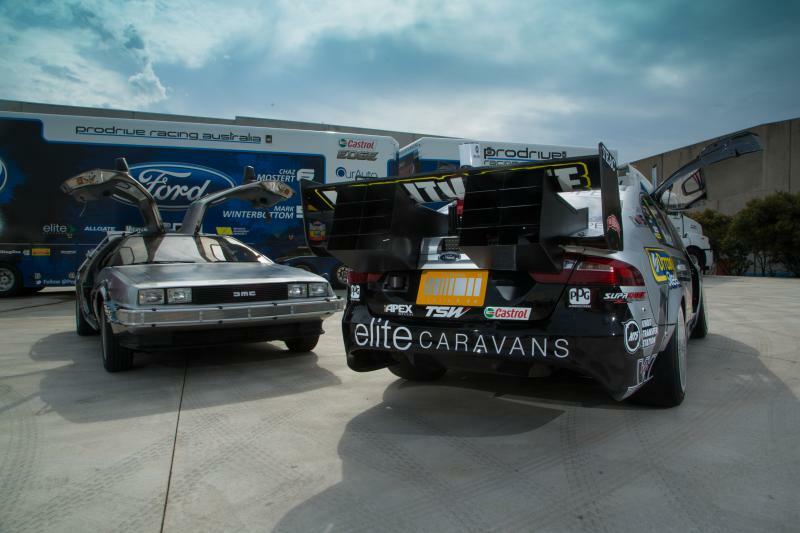 Coinciding with the date that main character Marty McFly travelled to in the second edition of the series, 21/10/15, the team even launched its DeLorean-themed car with a variety of additions including gullwing doors. The extensive activation program also included the release of a short film where team principal Tim Edwards’ portrayal of ‘The Doc’ had some suggesting he’d missed his true calling in the acting world. It may have only been a relatively minor presence with a minnow team, but the promotion of the NASCAR-themed Talladega Nights with Britek in 2006 deserves a special mention. Will Ferrel’s cult classic instantly furnished the racing community with a smattering of quotable quotes upon its release, around which Britek ran the branding for three events. Teenager Alex Rullo has brought a touch of the movie back to the category this year with his number #62, which he chose while in karts to mirror that of main character Ricky Bobby.